Am I eligible to join Indian Air Force after finishing B.Tech Mechanical Engineering? Is 12th standard compulsory to enter in Indian Air Force? Are we not eligible for Indian Air Force after SSC and after completing diploma in mechanical engineering? How to join Indian Air Force being a candidate of pursuing 3rd year BE in Mechanical Engineering? Can I join indian air force after completing diploma in mechanical engineering? Is it possible to join in Indian Airforce after completing mechanical engineering? Can i join Indian Air Force after finishing engineering course in CADD centre? How can I join Air Force, Army or Navy after completing diploma in Mechanical Engineering? Am I eligible to join Indian Air Force having scored 65% in HSC? Re: Am I eligible to join Indian Air Force after finishing B.Tech Mechanical Engineering? 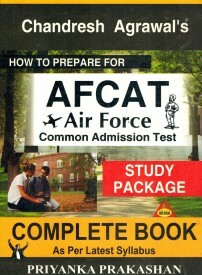 You can join to Air Force after diploma or after graduation. After graduation in mechanical engineering, you can join Air Force by qualifying CDS or through technical entry scheme. Upper age limit for CDS is 23 years. Diploma holders have the option to join as Airman in Air Force. For this you must have obtained at least 50% marks in diploma and your age must be less than 21 years. 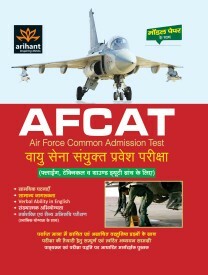 Air Force Common Admission Test. 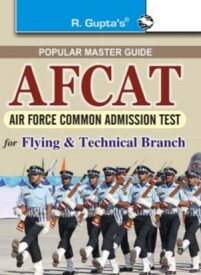 AFCAT is an Entrance test conducted for Selection of candidates in defence sector various branch of Indian Air force(Flying, ground, Technical). Candidate must have complete the graduation in any trade, but must have maths and physics in 12th.. Candidates age should be in between 19-23 years. Candidate must have complete the graduation in engineering field. Age should be in between 18-28 years. Age should be in between 20-27 years. You have completed B-tech in Mechanical engineering so you are applicable for Indian Air force exam (AFCAT) but your degree must be recognized . You can study the following books for the preparation of above topics. limit for CDS is 23 years. * Diploma holders have the option to join as Airman in Air Force. be less than 21 years. I had completed B.E in Mechanical Engineering with overall first attempt of 63%. Currently 26 year age completed and 27th running. Am i able to attend join indian army or navy or air force. please suggest me to find a career in our india defence sector.